I have loved and enjoyed reading Nadeem Aslam’s books. I have always been curious as to what authors read and what compels them to perhaps classify what they read as their favourite reads over time. With this, I start this series with Nadeem Aslam’s favourite 20 books published within his lifetime, each of which he has read at least twice. The list is amazing and might I add extremely compelling. You would want to pick up each book and read it at least once. Here goes the list. From here on, every word and emotion is that of Nadeem Aslam’s. Thank you Nadeem for this list. 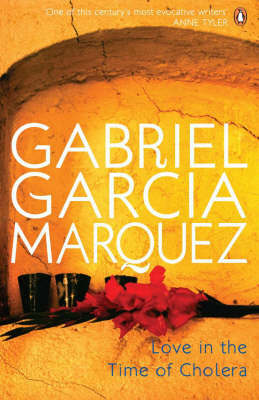 In just over 100 pages Marquez tells us everything about men, women, love, hatred, corruption and fate. 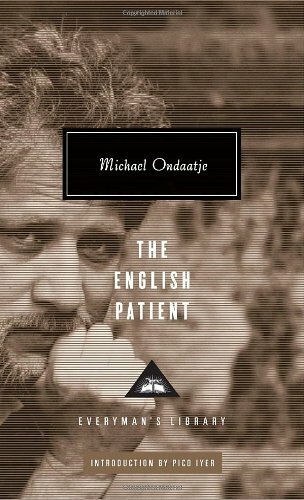 It includes the great line: ‘Life resembles bad literature.’ After Jude the Obscure it is quite possibly the most despairing novel I know. And it is brilliant. 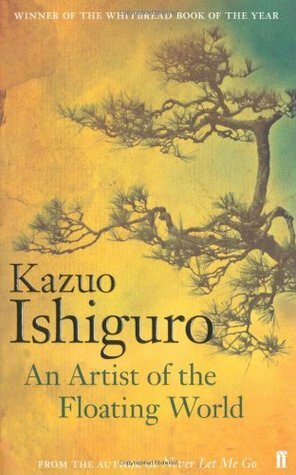 An old man looks back over his life – and Ishiguro builds up an indelible picture of his fears and anxieties through everyday conversations with his daughters, grandson, people in the neighbourhood. There is very little description and yet you imagine each scene vividly. A book full of long rich sentences that recall Proust, and anticipate Sebald. It made me look deeply at the English countryside I live in. 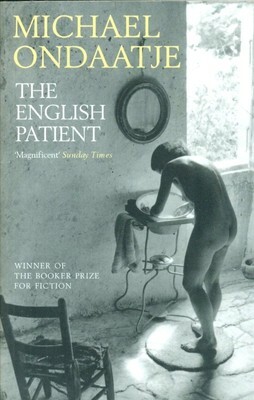 I believe mercy is greater than justice; and so I do not agree with Naipaul’s political outlook, but having read everything he has ever published I think this is one of his enduring works. A story about love and other diseases of the flesh. A book full of nouns – river, parrot, ship, almonds… This is the master at the height of his powers, naming the world into being. Everything Marquez touches becomes magical: if he were to remove the frame from around a mirror, the mirror would most certainly flow down the wall like water. There are subjects on which the world maintains a silence closely resembling sin. Beloved speaks about one such sin. 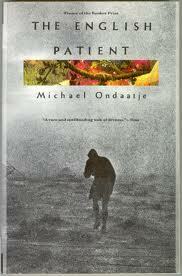 It is a terrifying book, and yet it makes rapturous eloquent use of the sky and land and tree and food and clothing. Beyond everything else it’s a book about how people talk: the dialogue is musical, elastic, by turns funny and serious. Dazzling. 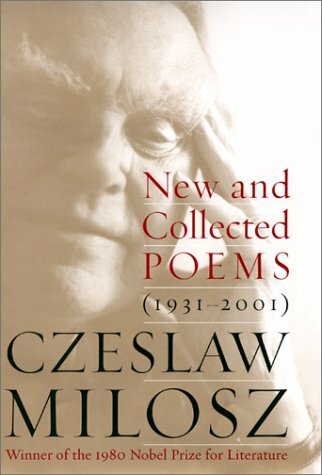 In any crisis I turn to Milosz. What to do when you have to accept a savage emotional wound? Where to find the courage to trust another human being after betrayal? When you want to know how you deserve such a fate? Milosz’s verses address something that remains mysteriously inconsolable within me. 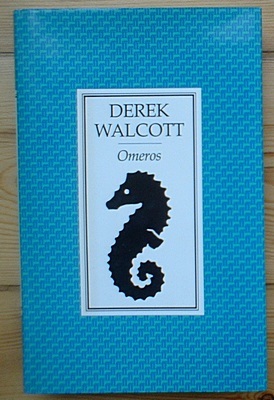 Walcott – one of the greatest poets in the English language – relocates Homer to the Caribbean, because the past belongs not just to those who created it – it belongs to everyone, everywhere. So the Greek heroes become poor fishermen and Helen is a servant girl. It is profound, beautiful and endlessly inventive. It’ll even break your heart. 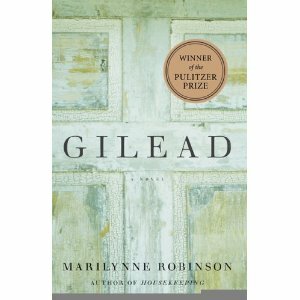 The first 120 pages of this book are the holiest pages I know – prose whose beauty eases the poverty of the world; startling images; and characters you care about like your family. The book speaks of love and lovelessness, about the acceptance of loss, and how compared with love almost everything in life is easy. 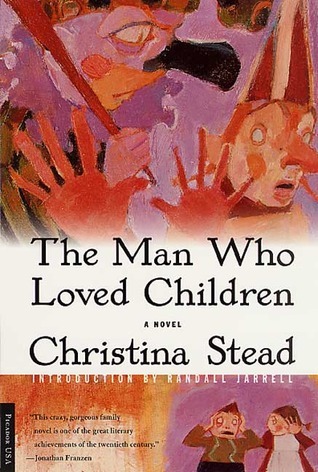 From the first sentence on this is a funny, serious, and frightening book – the story of a man at the end of his tether. 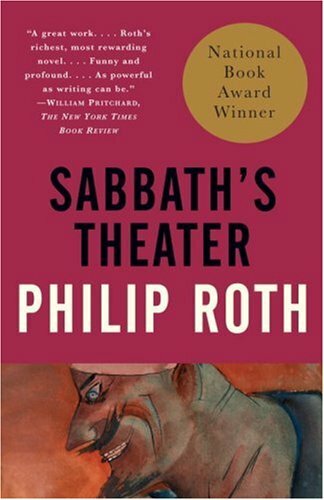 Dirty, ugly, fearing the loss of his sexual prowess, Sabbath wanders around New England and New York like Shakespeare ranting at street corners, screaming the song of the land. A book about a man whose daughter is a terrorist, and how he tries to hold onto the ideas of justice and dignity when the smell of blood is in the air and it’s the age of prominent madmen. I disagree strongly with the political stance of this book, but as a novel it contains some of the most intense dramatic scenes in recent years. A novella from the Urdu master of Lukhnow. A man steals a bird from his employer’s menagerie for his little daughter. This is a hear-quickening tale. I don’t think I understand all of its mysteries but perhaps that is how it should be; if you see a statue of a veiled maiden, you mustn’t try to chisel off the veil in the hope of uncovering the face underneath. The key text about all of India’s yesterdays and todays. It is almost elemental. There are a 100,000 miles of blood vessels in a human body, and every drop of blood in mine is grateful to Arundhati Roy for having written this. By turns sorrowing and ecstatic, it possesses a touch that has a sting of starlight to it. 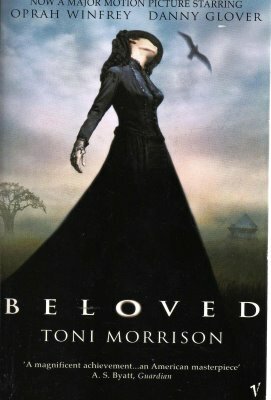 Not only a painful love story, but also a fierce attack on the economic disparities within the USA. 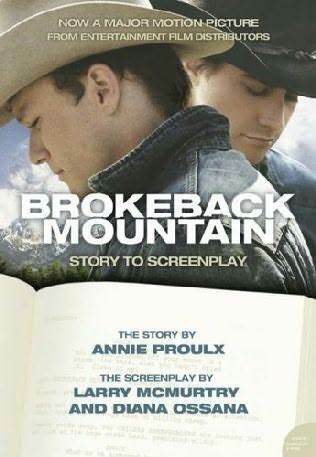 From its astonishing and brilliant first paragraph onwards, Proulx tells us that the two lovers are foredoomed not solely because they are homosexual in an unforgiving landscape, but because that they are poor, men who cannot really afford luxuries like love. The need to make a living and support their families is also what keeps the two men from coming together. 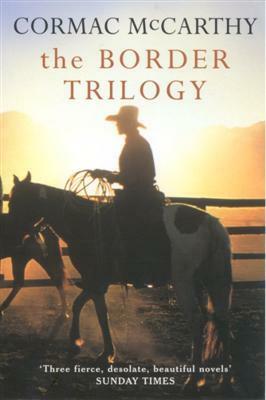 The greatest book by the one of the very greatest novelists of our time. 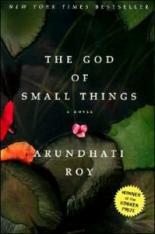 A murder mystery, a monograph on miniature painting, a love story, a rich and subversive inquiry into the past. Its heroine, Shekure, is one of the best portraits of a woman from the Islamic word that I know. 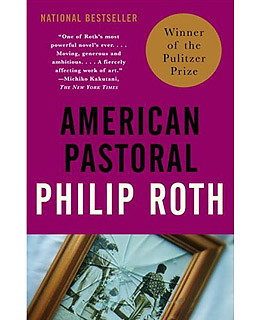 The letter an old priest writes to his very young son, who will not read it until long after the priest is dead. Every single paragraph of this book is full of quiet wisdom – as though a form of music has been found to express silence. Pankaj Mishra’s writing is what I turn to first when I need to make sense of the world. 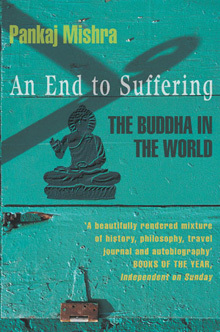 And this book is one of the loveliest and most serious meditations on what Buddha brought into the world. Exactly 50 years’ worth of stories from the Pakistani master. Read sequentially, these stories chart every single social, historical and cultural event Pakistan has been through in the last half century. Magnificent. 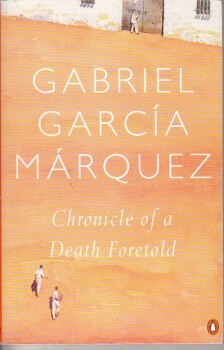 The third world novel as it should be written today – post Naipaul, post Marquez. 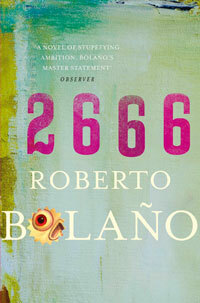 Part 4 of this book alone should ensure Bolano’s place among the immortals. Please read it. 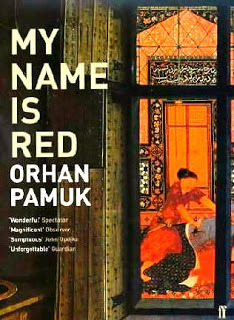 This entry was posted in Books, Nadeem Aslam, Top 20s and tagged An Artist of the Floating World, Annie Proulx, Arundhati Roy, Beloved, Books, Chronicle of a Death Foretold, Cormac McCarthy, Czeslaw Milosz, Derek Walcott, gabriel garcia marquez, Kazuo Ishiguro, Love in the Time of Cholera, Marilynne Robinson, michael ondaatje, Nadeem Aslam, Naiyer Masud, Omeros, orhan pamuk, Pankaj Mishra, philip roth, reading, roberto bolano, The Enigma of Arrival, toni morrison, Top 20, V.S. 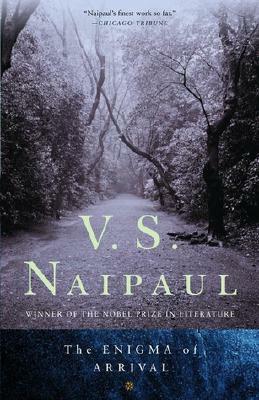 Naipaul on August 6, 2013 by thehungryreader. Arranged Marriage and all that it entails for a Woman. One doesn’t seem to think a lot about it and taken into account of what a woman feels towards it, more so the modern woman. 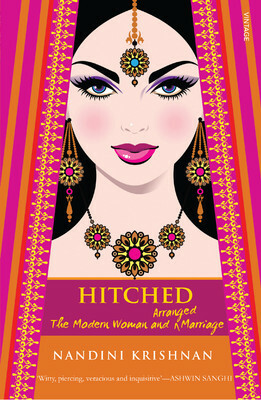 Nandini Krishna goes all out in her debut book, “Hitched: The Modern Woman and Arranged Marriage” exploring the concept through real-life incidents and snippets which make for some humorous and insightful reading. With this in mind, Flipkart in association with Random House India launches the book online on the 6th of August 2013, at 3 pm. This entry was posted in Authors, Books and tagged Arranged Marriage, ashwin sanghi, Flipkart, Hitched, marriage, Modern Indian Woman, Nandini Krishna, random house india on August 5, 2013 by thehungryreader.